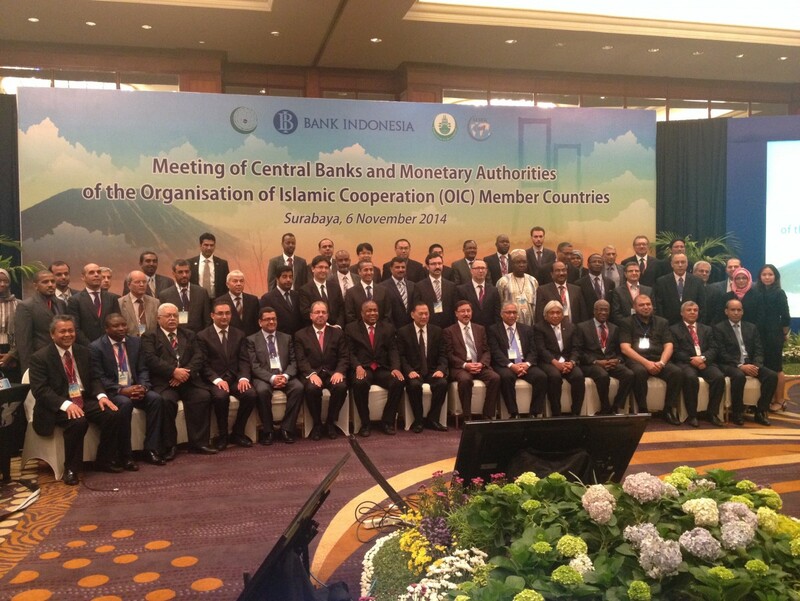 During the EGW, experts from the central banks and monetary authorities of OIC member countries and representatives of international organisations deliberated on a number of issues related to the theme of the 2014 Annual Meeting, including the implementation of macro-prudential policy framework in sustaining financial stability, macro-prudential frameworks for Islamic finance, Islamic Financial Sector Assessment Program (IFSAP), and the importance of micro sector development and financial deepening through better utilisation of Zakat and Awqaf system. 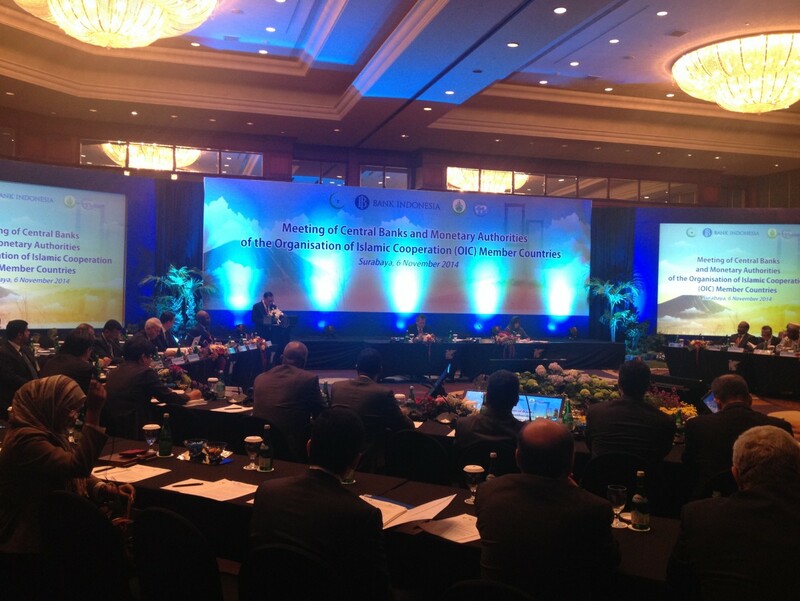 The presentations also focused on the existing work of international financial institutions on the effectiveness of macro-prudential policies, the need for a better understanding on macro-financial linkages between monetary policy and financial system, the role of IFSAP in incorporating Islamic financial development into the national policies in OIC countries, and the design of financial contracts for the entrepreneurial sector with a view to facilitating financial inclusion and eradicating poverty. 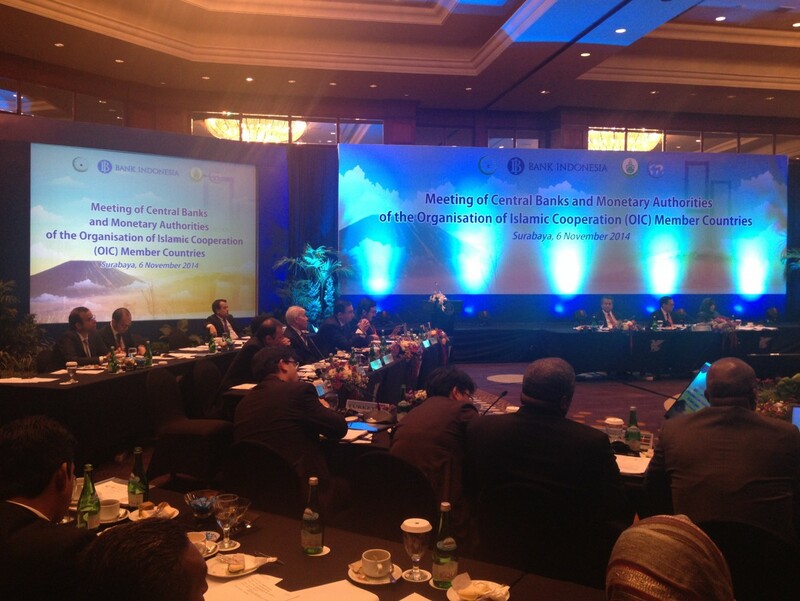 The Governors Meeting started with welcoming and opening remarks by H.E. 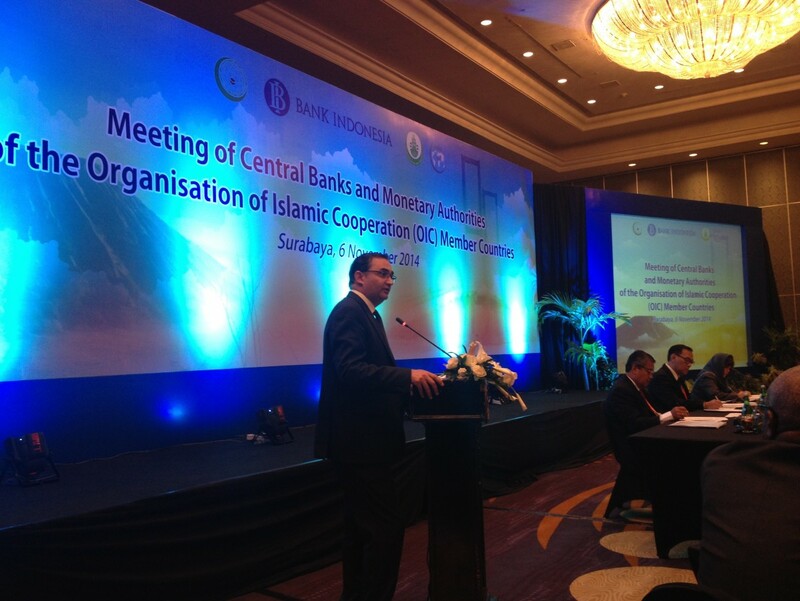 Agus D.W Martowardojo, Governor of Bank Indonesia, H.E. 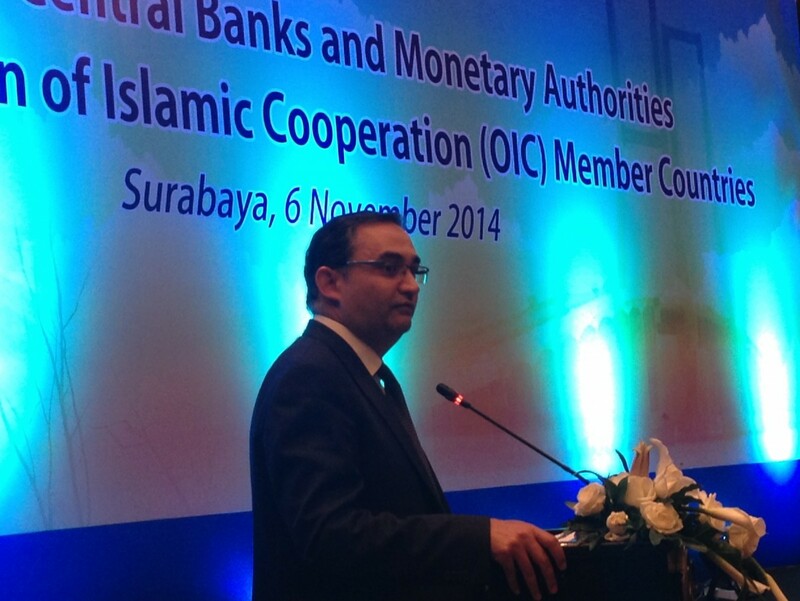 Mouhamadou Doudou Lo, Director-General of the Department of Economic Affairs at OIC, and H.E. Prof. Savas Alpay, Director-General of SESRIC. During his speech, Prof. Alpay underlined the increasing importance of macro-prudential policies in safeguarding financial stability, particularly in the aftermath of the global financial crisis. Noting that considerable progress had been made by central banks around the world, including those of our member countries, in implementing macro-prudential frameworks, Prof. Alpay stressed that, even if macro-prudential tools were to play the primary role in achieving financial stability, questions remained on which macro-prudential tools were likely to be most effective. 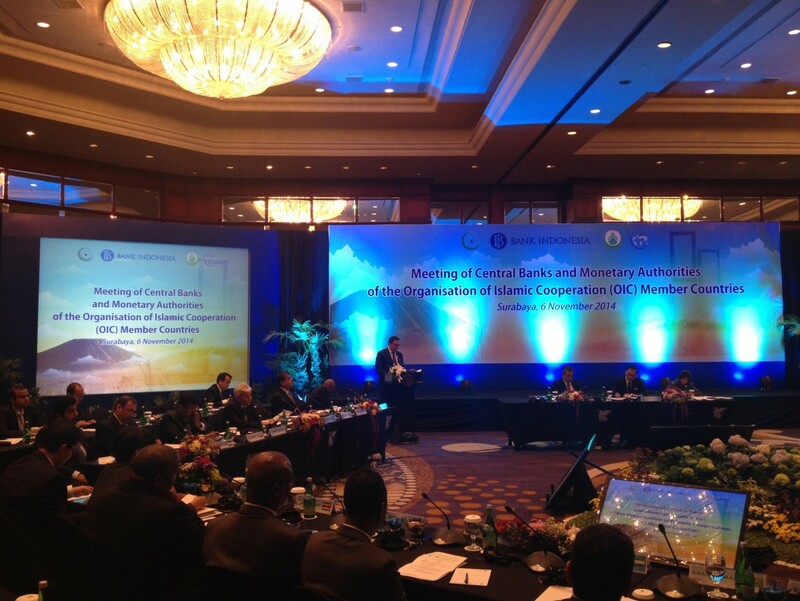 The Governors Meeting continued with a keynote address by H.E. 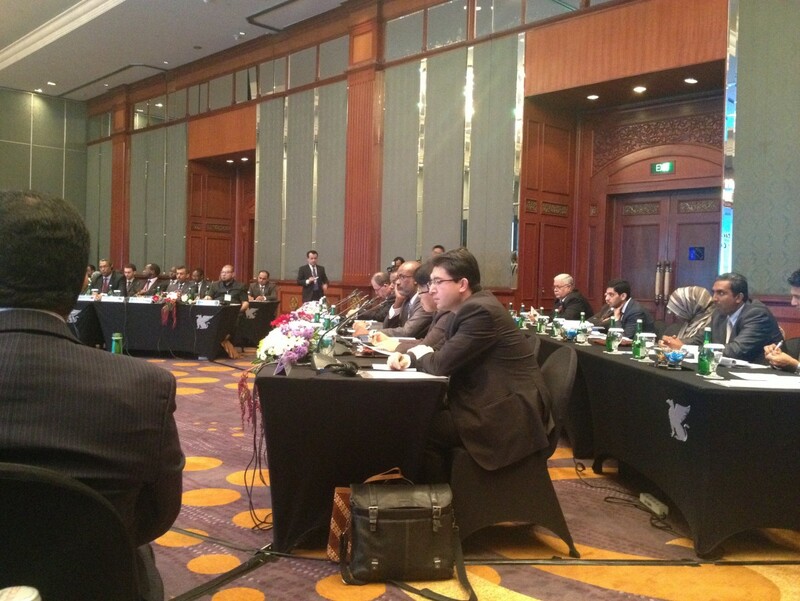 Dr. Abdul Aziz AlHinai, Vice President of IDB, on IDB’s work in the area of poverty alleviation in sustaining economic development in OIC member countries. 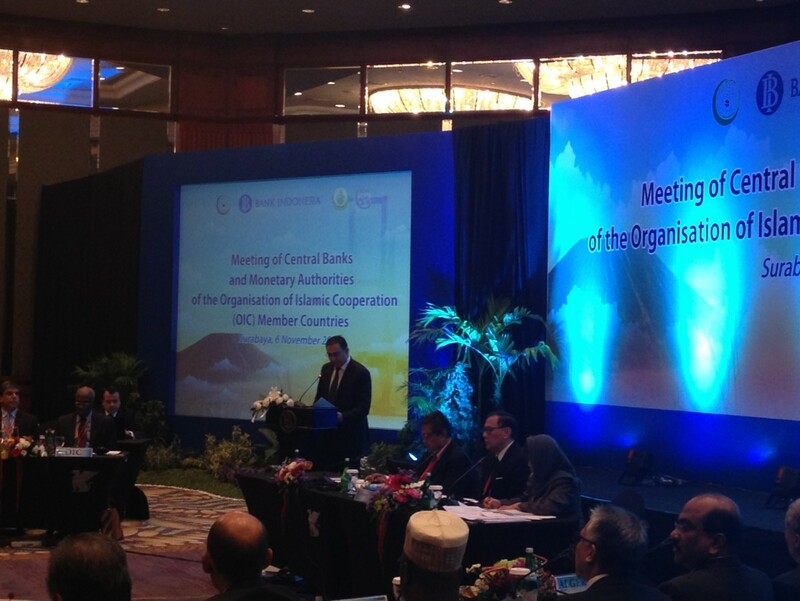 The Meeting also featured an open discussion session on the potential ways and means of enhancing the impact of macro-prudential policies and financial deepening in OIC member countries. During this session, high-level representatives of a number of OIC central banks and monetary authorities, including those of Saudi Arabia, Malaysia, Brunei Darussalam, Sudan, Palestine, Indonesia, Pakistan and Jordan, shared their national experiences in the implementation of macro-prudential policy frameworks in their countries and measures taken to increase the depth of Islamic financial sector. 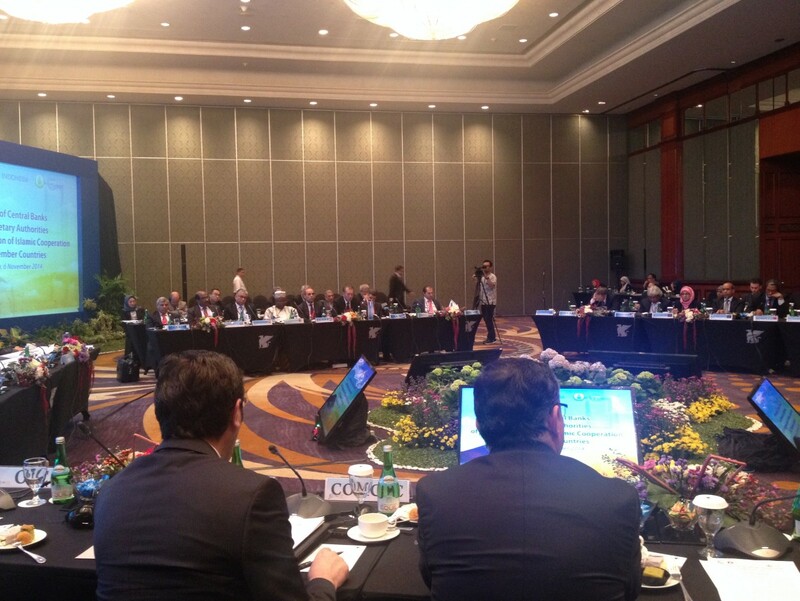 The Governors then reviewed and adopted the Final Communiqué of the 2014 Annual Meeting. 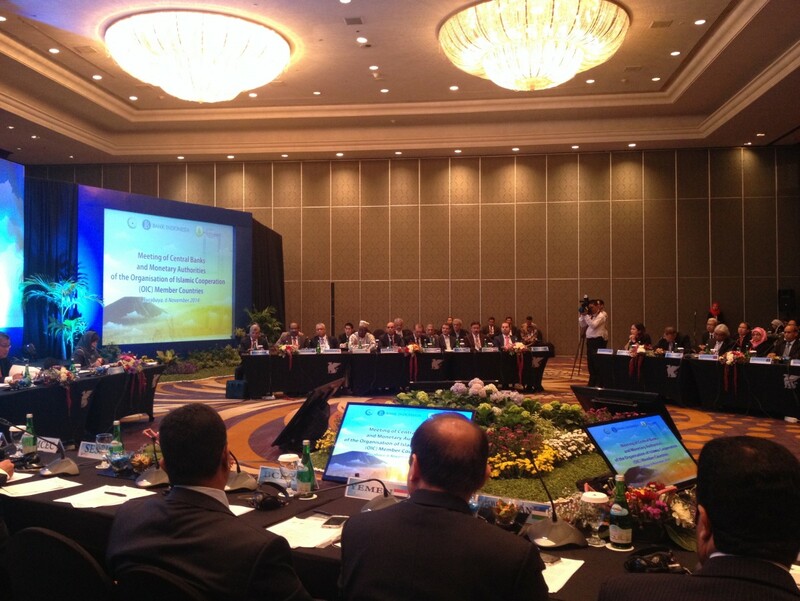 Representatives also welcomed the offer by the Republic of Suriname to host the annual meeting in 2015.